The "First Diffusion" or arrival, of Buddhism in Tibet occurred in the 7th century under the Tibetan King Songsten Gampo. 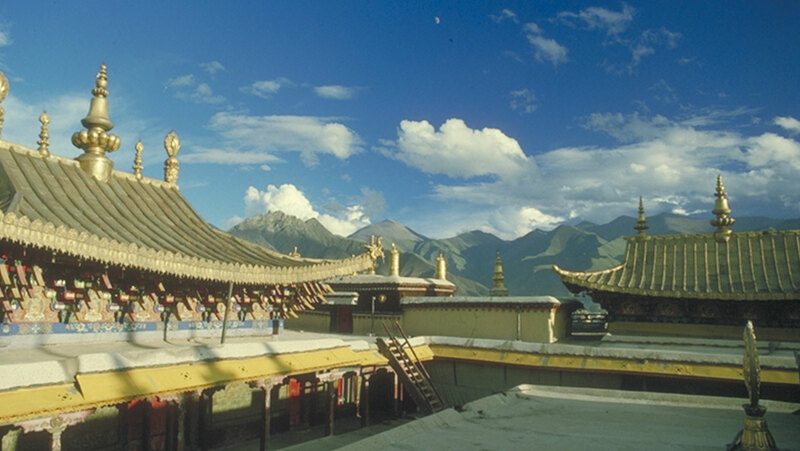 Over time, Tibetan Buddhism took on the complex institutional characteristics of Indian Buddhism, and also had strong influence on a native Tibetan tradition known as Bon. Great lecture and very informative. I also appreciate that the Professor's Western background helps him explain Buddhism.